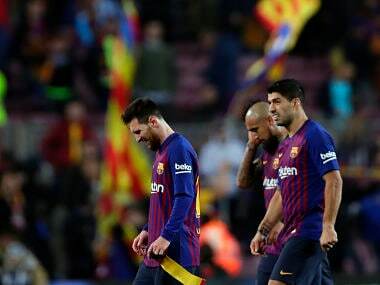 Barcelona will hope to reassert their authority in the title race on Saturday after a stuttering spell has given Real Madrid fresh hope in La Liga. 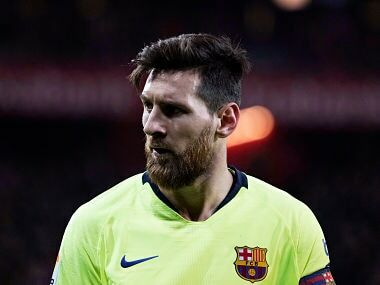 Lionel Messi, who had been struggling with a thigh problem, came on after the hour but could not inspire a winner for Barcelona. 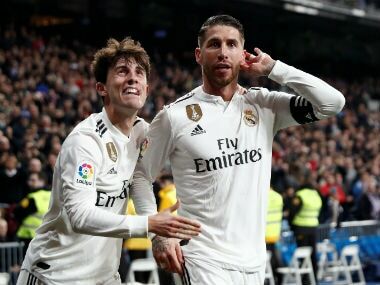 Sergio Ramos scored twice to put Real Madrid on the brink of the Copa del Rey semi-finals as they came from behind to beat Girona 4-2 in a thrilling first leg on Thursday. 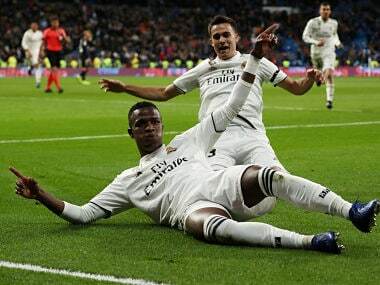 Vinicius Junior starred and Real Madrid steadied the ship as a 3-0 win over Leganes put them on the brink of the Copa del Rey quarter-finals. 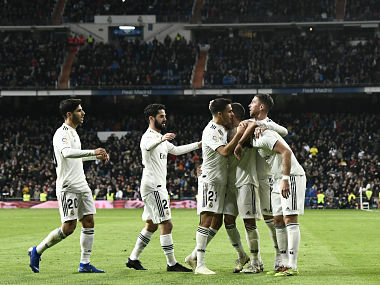 Real Madrid move two points behind Barcelona and only three adrift of leaders Sevilla, albeit with both still to play on Sunday. 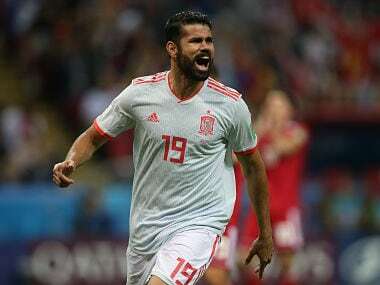 Valencia stay 13th. 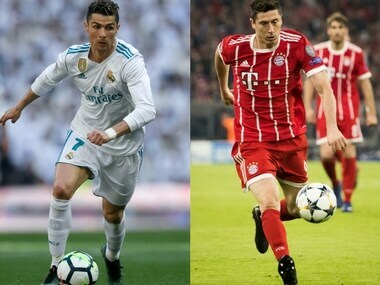 Catch all the live updates from the Champions League semi-final between Real Madrid and Bayern Munich. 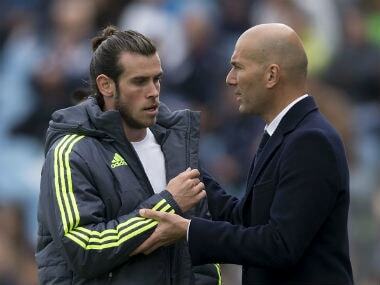 Bale is no longer an automatic pick for Real's biggest games and sources suggest he was particularly hurt by his omission for the matches against PSG. 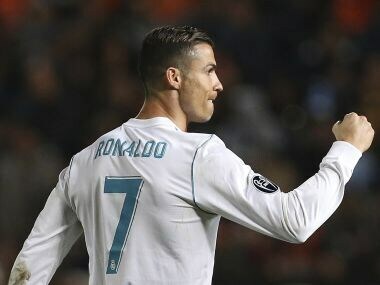 Real Madrid coach Zinedine Zidane praised Cristiano Ronaldo for his double show of solidarity with Karim Benzema after the Portuguese allowed the Frenchman to take a penalty in the 4-0 win over Alaves on Saturday and asked fans to show him respect. 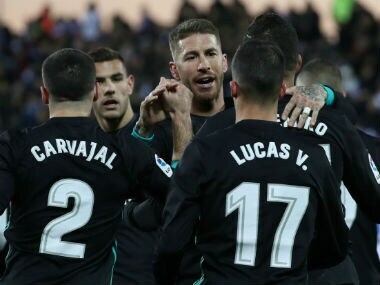 Cristiano Ronaldo was rested as Real Madrid came from behind to win 3-1 at Leganes on Wednesday and move back up to third place in La Liga.